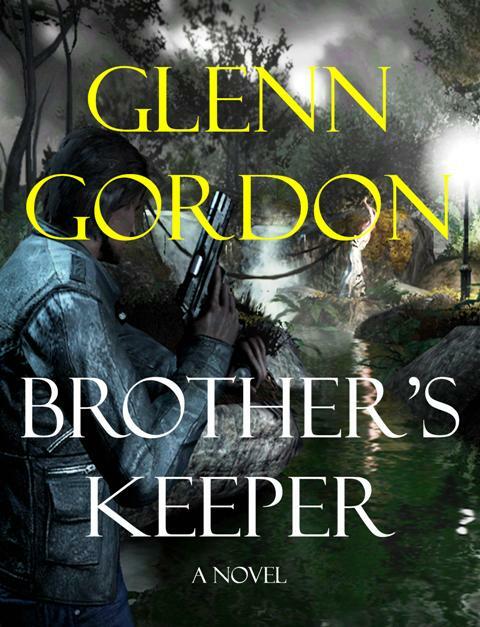 If you like page turners, then Brother’s Keeper is for you. Be prepared to lose little sleep though. This one will keep you reading into the wee hours. Mack Fraser is our protagonist and he’s a security expert, including alarm system design, protective services, and post-crisis analysis. Nothing could secure him, however, from the stunning discovery that a brutally murdered vagrant is his — well, was his identical twin brother. Mack didn’t even know the guy existed. Against police advice he sets out to uncover the dead man’s buried past, a shadowy trail that leads from San Francisco to the Chicago underworld and eventually to the murky forests of Washington’s Olympic Peninsula, which turns out to be a perfect place for hidden secrets. Mack’s a tortured man in pursuit of answers, but he’s not alone in that quest. Others are equally invested in uncovering the slain man’s identity, but for reasons far more sinister. Mack soon finds himself the prime suspect in his brother’s murder and the vicious deaths of a dozen others. And the evidence against him continues to mount. Forced into hiding and hunted by old school mobsters, corrupt federal agents, and a Seattle police force on a mission – only then, bruised and battered and pushed to the ultimate limit, does he determine the audacious means for fighting back and proving his own innocence: the impossible heist of the most impenetrable vault in the Northwest. Introduce yourself to an engaging new hero in suspense literature, Mack Fraser. Not quite Jason Bourne or Jack Reacher, but most certainly the guy you’d want on your team when the going gets tough. I heard you write books and $hit. Can’t wait to read Brothers Keeper.